Each relocation that our Knoxville moving company performs is completed through the collaboration of our highly skilled moving experts, our trained movers and packers and you. At Peroulas Moving and Storage, we value our customers above all else. Peroulas Moving & Storage makes household moving a snap with a range of personalized moving services we offer. With years in the business, Peroulas Moving & Storage is expert at both business & office moving and corporate relocation. Our full-service company can seamlessly execute your international move - from the first stages of planning to unloading the last van. Try Peroulas Moving & Storage for your long-term or short-term residential and commercial storage needs. Like Peroulas Moving & Storage on Facebook and learn more about how our world-class team exceeds our customers’ expectations every day. 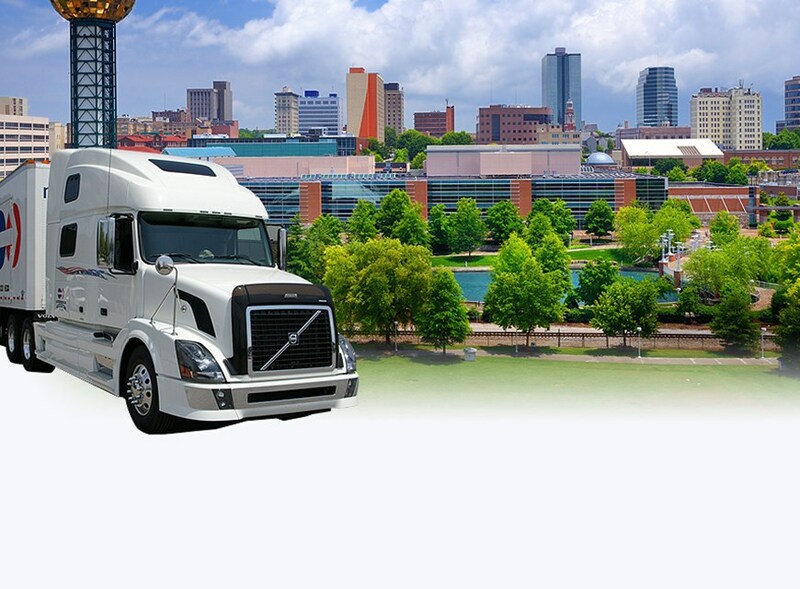 Each relocation that our Knoxville moving company performs is completed through the collaboration of our highly skilled moving experts, our trained movers and packers and you. At Peroulas Moving and Storage, we value our customers above all else. That's why we provide customized moving services - you can choose all of the options that you need while paying for none of the ones that you don't. Peroulas Moving & Storage is the Knoxville moving company that keeps eastern Tennessee on the go. Excellent, prompt, honest service! Ran the gamut trying to find a great mover for my son's apartment going to Texas and that task was just horrible until I found this mover! Absolutely, highly recommend! You won't be sorry!